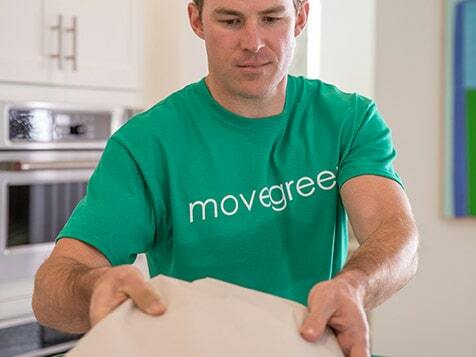 What does a MoveGreen Franchise Cost? 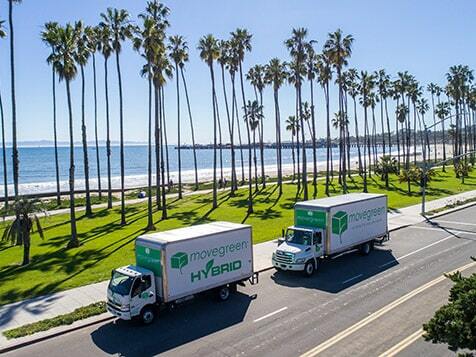 Founded in 2007, MoveGreen is constantly seeking to revolutionize the moving industry with environmentally-friendly concepts. 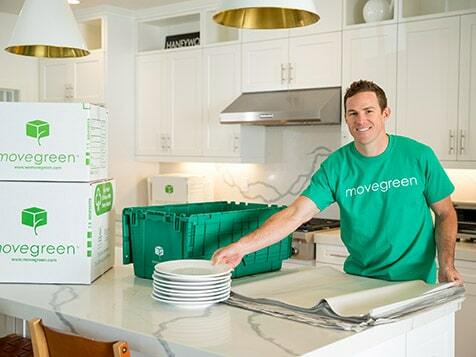 The total investment to start your own MoveGreen franchise ranges from $78,500-$184,000. This award-winning moving franchise is currently seeking qualified candidates to open both single and multi-unit franchises. Veterans receive a 10% discount off the initial franchise fee. Typically, it takes about 2-3 months from signing the franchise agreement to opening a MoveGreen.